STPL (www.stpl.biz) incorporated in 2004, is CMMI Level 3 Appraised and an ISO 9001:2008 certified offshore software development company with a strong team of highly skilled IT experts, catering its global clientele with innovative cost-effective solutions across different industry verticals. We attribute our transformation from a startup to a renowned service provider to our ability to evolve continuously and drive for excellence. 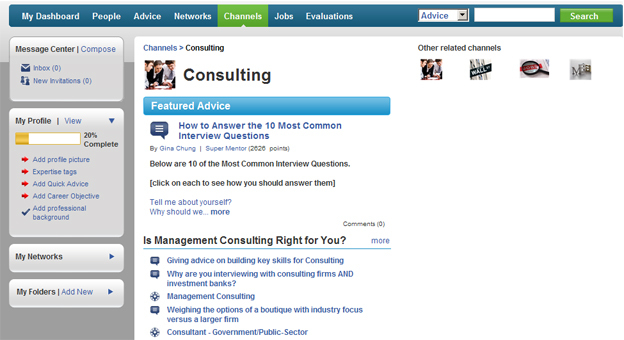 This site makes it easy for “advice seekers” to ask the right questions to people who want to help them succeed. There are no awkward phone calls and emails where one is not sure what to ask or how to ask. STPL provides software services to augment the development resources of any business entity, weather the same is involved in a software product development or is automating their own business processes. STPL’s approach in providing such services on “work on hire” basis and strong internal processes to protect the client's intellectual property ensures that the clients can focus on their main business and leave the constructions of software solutions to STPL. Matching the perfect mentor with the career expertise you need through a process of matching the career goals and skills/ experience available with the prospective mentors. Assessing how prepared you are for the jobs you are targeting. Getting the inside scoop on companies and the interview process from someone who has been there. This is the landing page of the application. 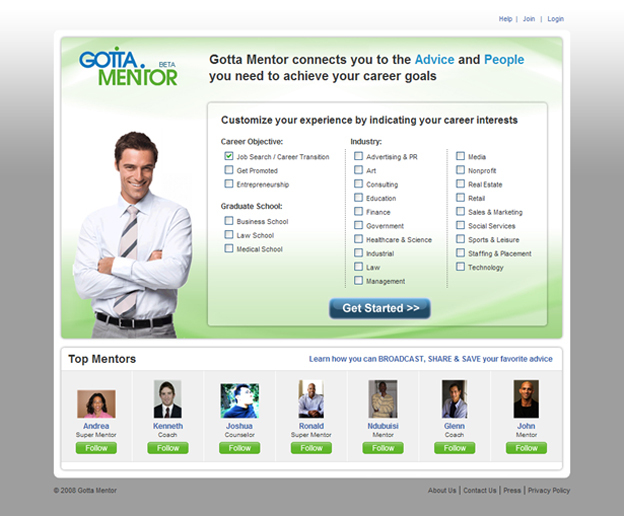 Here user can view top mentors. 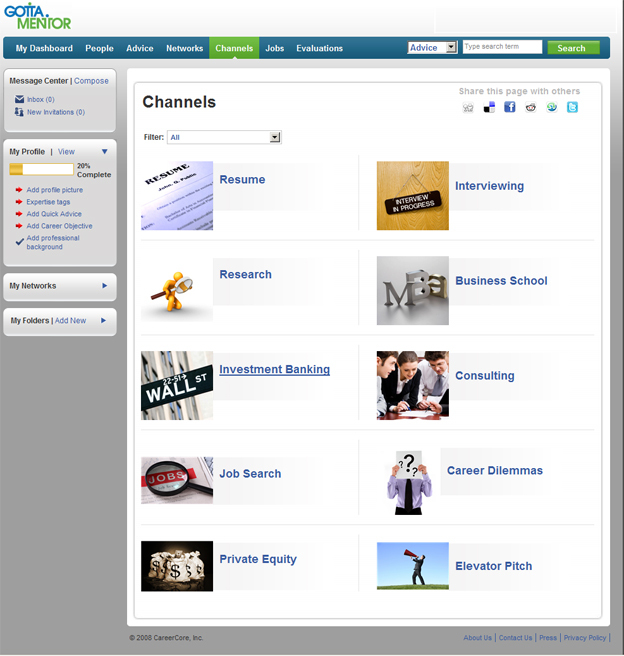 User can customize the career search and get the relevant information. 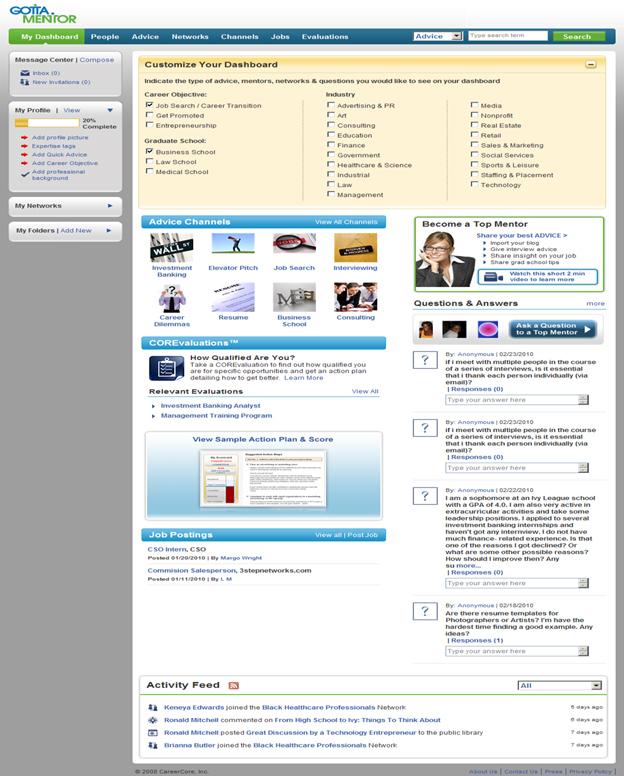 When a user login into the site, they are re-directed to the user dashboard. User can customize dashboard, they can update here their contents they can view all message and other data. 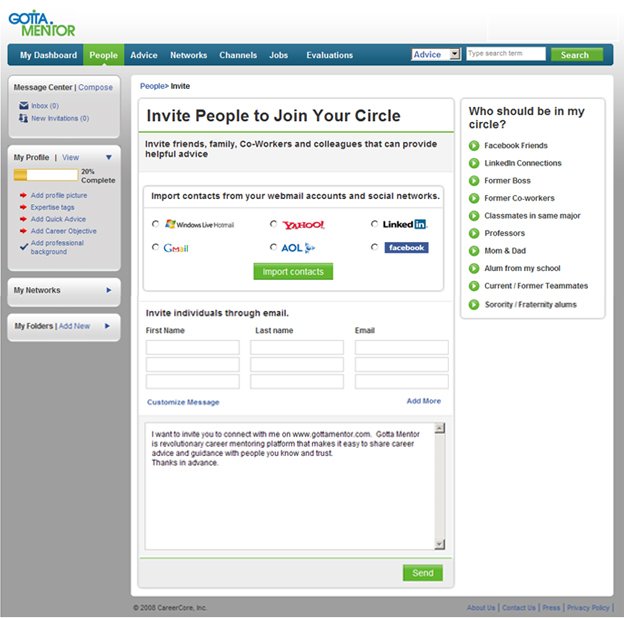 A logged user can invite to join his/her network from webmail account or directly from the individual account. Visitor can only search the people, if they want to connect with them then first they need to crate an account and after send a request. 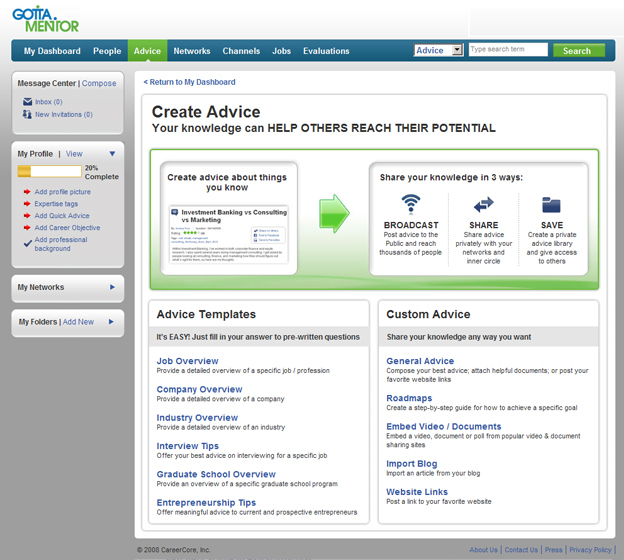 A registered user can post the advice and follow-up that advice. User can rate that advice with the help of star rating. 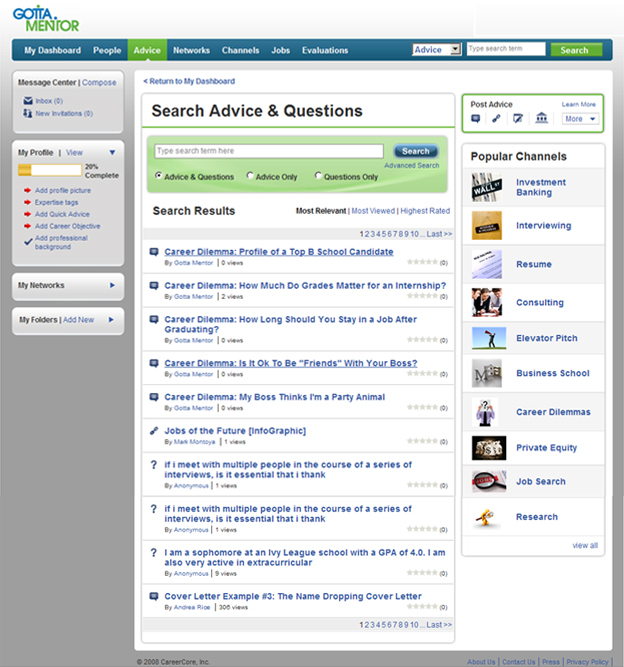 A) Search Advices and Question: Here user can search questions and advice which were updated by the existing user having experience in there respective field. Any user wanting to share his/her experience to other Users, can create a new advice. 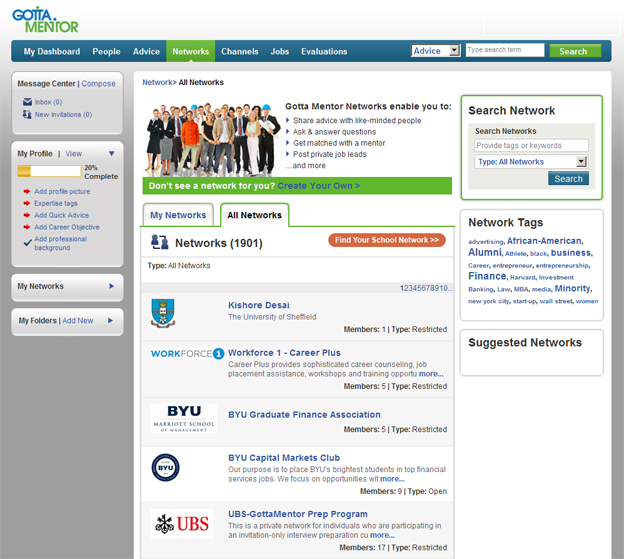 A registered user can join the existing network or they can create their own network. 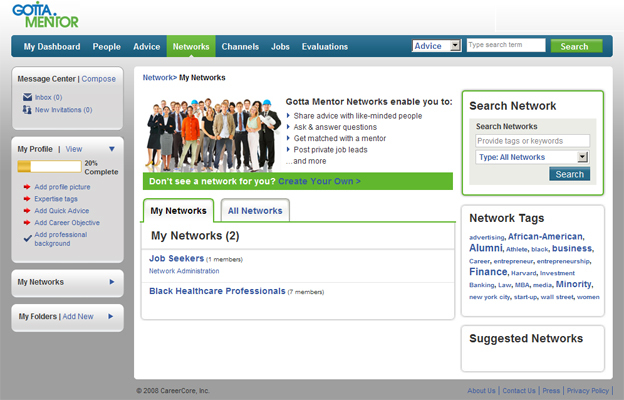 A) My Network: User can view own network from “my network” page. 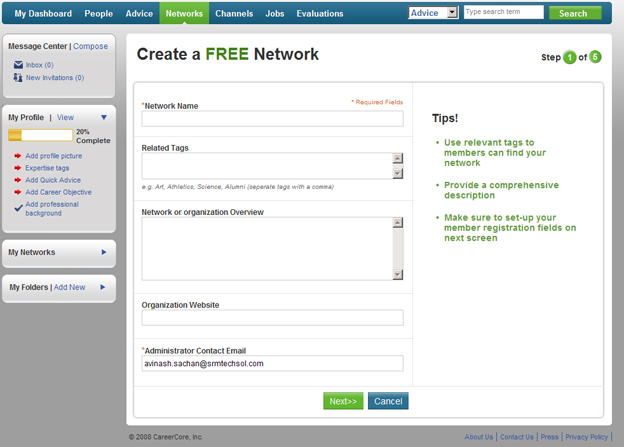 A user can create new network if they had not created or want to add more networks. Provide help to career professional for the interview, resume and information about a particular business domain. 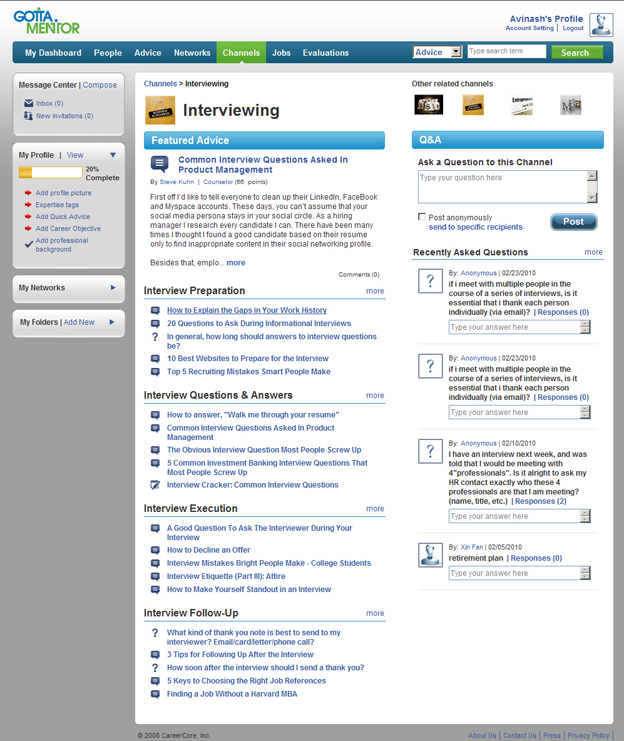 Here user can get interview tips from the expert of the respective industry. 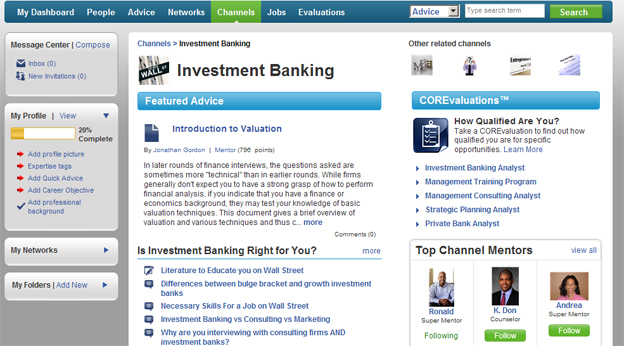 Interview question and answer sample from well experienced people. 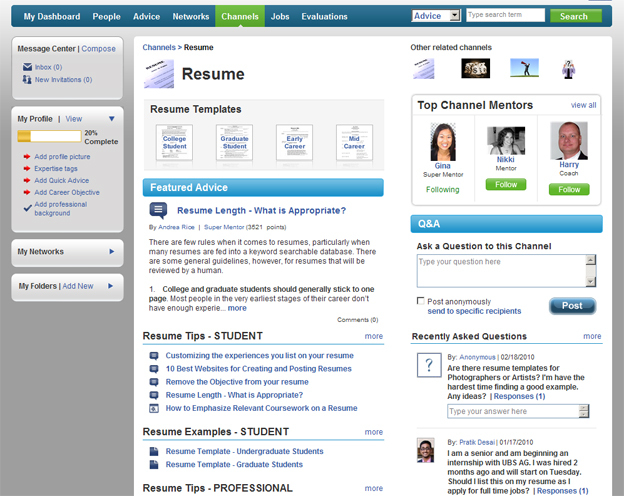 A user can create professional resume with the help of the experts. 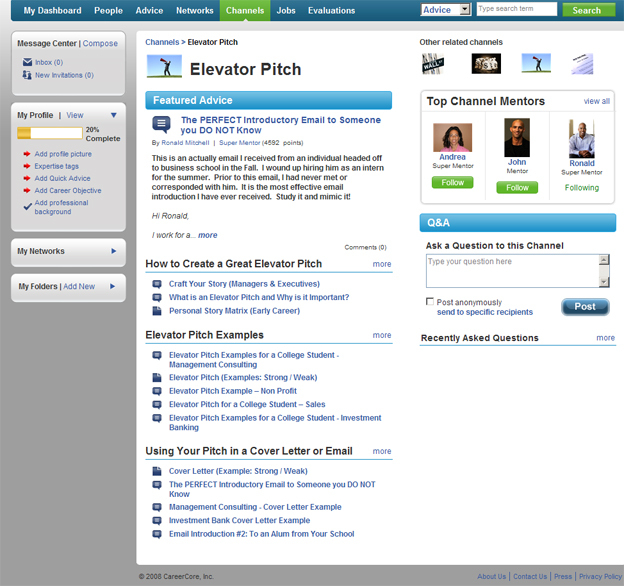 Provides advice to user how they can create stories, emails and message to reach their target audience. 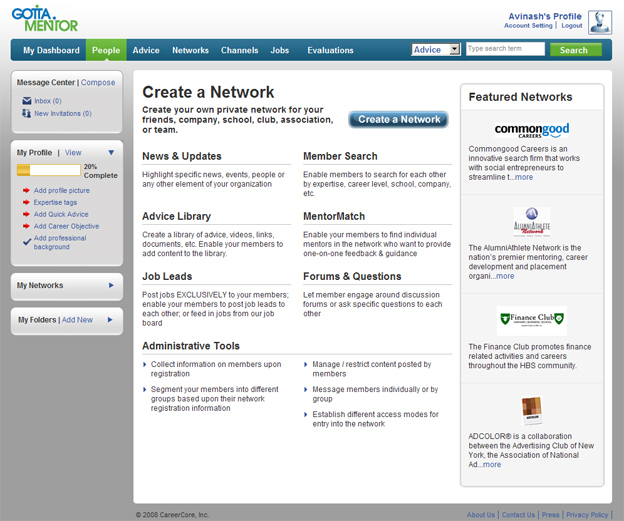 A registered user can post and create job for other peoples. 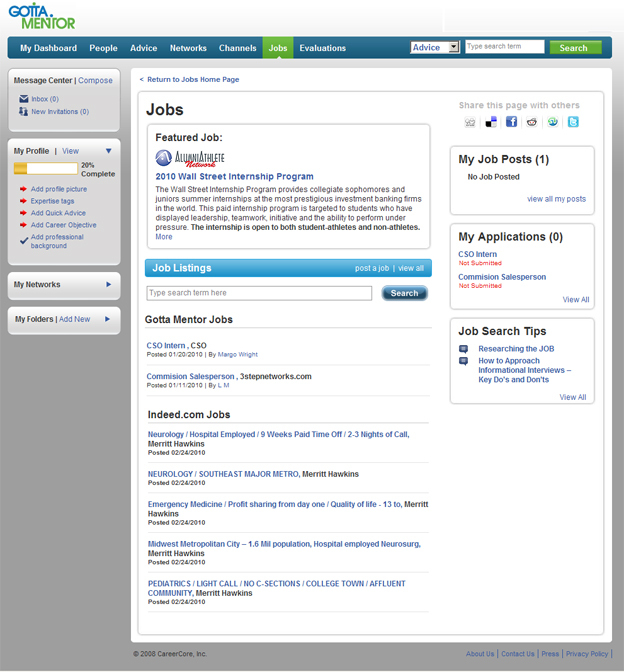 User can search and apply for the jobs. 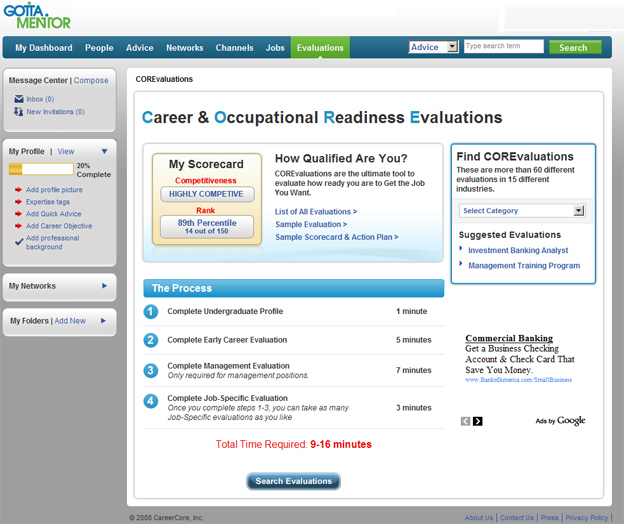 CORE Evaluations are the ultimate tools to evaluate how ready you are to get the Job you are targeting. Users can fill all 4 steps with in 15-20 minutes then the result will be displayed. 1. Client was keen to provide a voice response (VRS) based interface to facilitate voice based interaction, interviews and evaluation through this site. Twlio.com is a third party provider of such services and the same was to be integrated to the normal flow of the application. 2. As the application carries lot of personal information system has to be kept secured through technologies for Database as well communication security. "We are very happy with the consistency and commitment shown by STPL staff in the support they have provided to us. They have been a great partner and have helped improve our worldwide support coverage and reduce turnaround times. Partnering with STPL has proved to be a win-win for our business and our customers. We very much enjoyed our visit to India. We were very impressed with the STPL operations and the hospitality we received from everyone could not have been bettered. It was very much appreciated." vis-a-vis our competition. Our belief in letting our work and our client reference speak for our performance has ensured that this list is continuously growing. We would like you to navigate through our extensive portfolio, which is categorized both in terms of markets and platforms. © SRM Techsol Pvt. Ltd. All rights reserved.